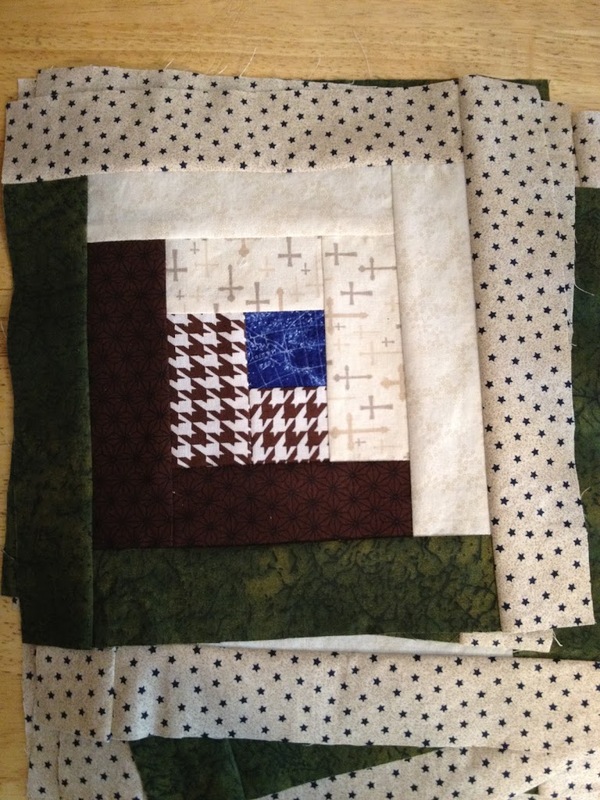 I’m working on Tommy’s quilt, the one I promised him for Christmas. The good news is…I completed 20 log cabin blocks! The bad news is I need 8 more! The good news is I have the fabric to make them. Back to the kitchen table-turned-crafting table I go! No, not yet! I *will* though! Glad you made it safely to your new home. Enjoy your new crafting/sewing room! Jealous! I just made a Japanese flower in crochet..It is gorgeous!! I will post a picture when I get a new card for my camera..it is not working for some reason.